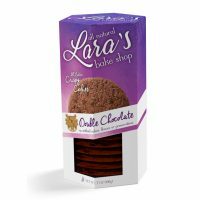 Lara’s Bake Shop cookies are one of a kind! 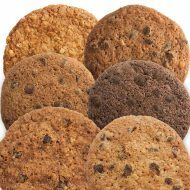 We love cookies and we love them CRISPY! 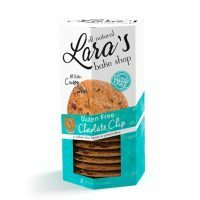 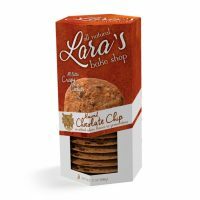 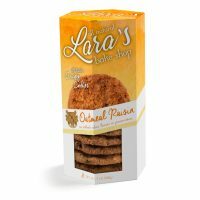 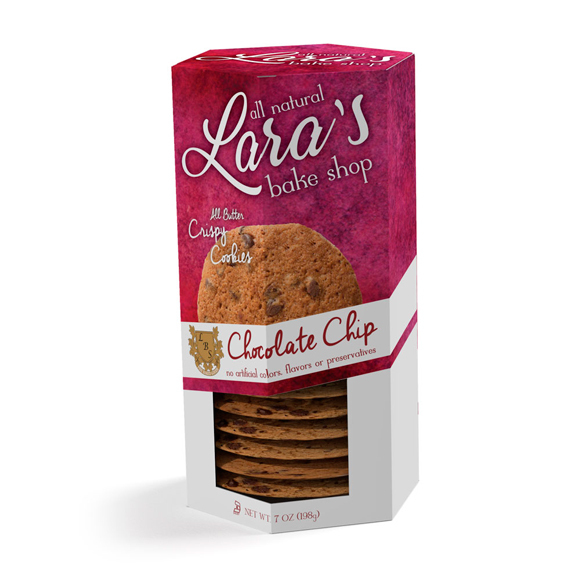 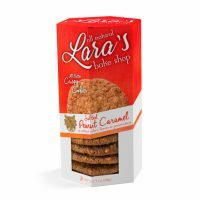 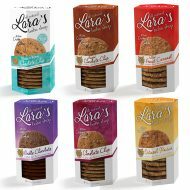 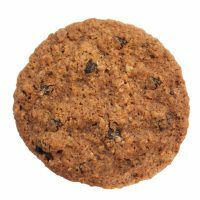 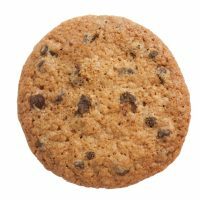 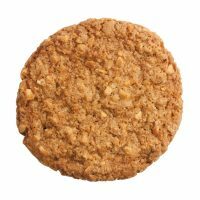 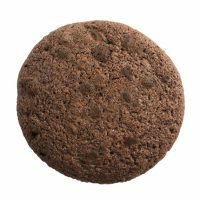 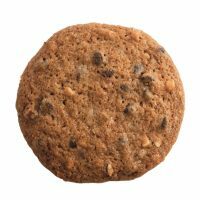 You are always going to get that crunch you love when eating one of Lara’s Bake Shop cookies. 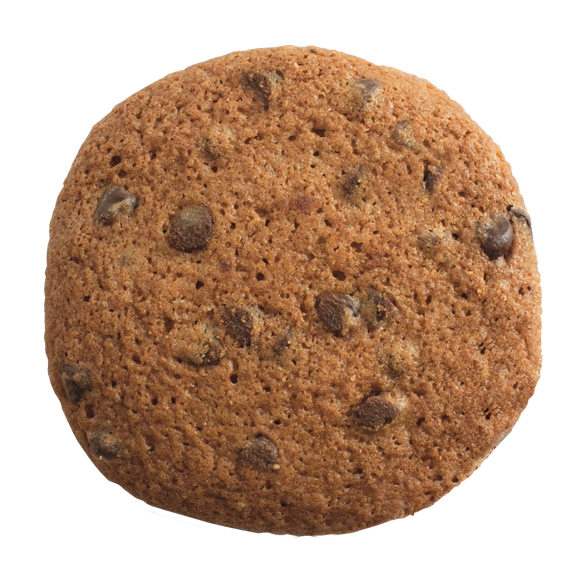 We pride ourselves on our simple, clean, easy to read ingredients… just like Nonna made all those years ago.